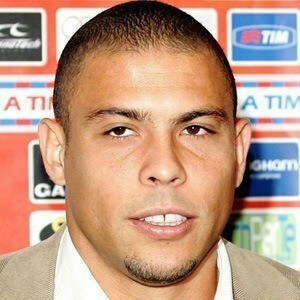 Striker known as The Phenomenon who won World Cup titles with Brazil in 1994 and 2002, and in 2006. 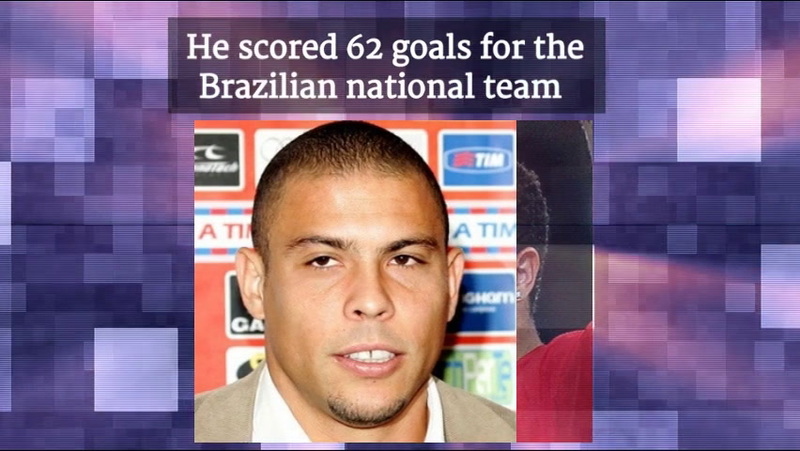 He held the record for most goals scored in World Cup play with 15 until Miroslav Klose scored his 16th in 2014. 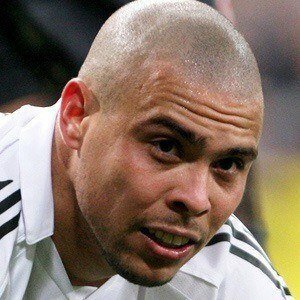 He played for 7 different club teams, most notably Inter Milan and Real Madrid , and he received the Ballon d'Or in 1997 and 2002. In 1993, he led Cruzeiro to their first Copa do Brasil championship and was denied a chance to play with his dream soccer team, Flamengo. 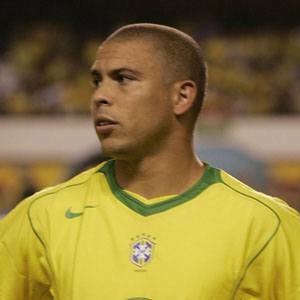 Goal.com named him the Player of the Decade in 2011 and he was selected to become President of the Brazil Soccer Federation in 2014. He was raised with a brother named Nelio Jr., and he had a son, Ronald , on April 6, 2000. 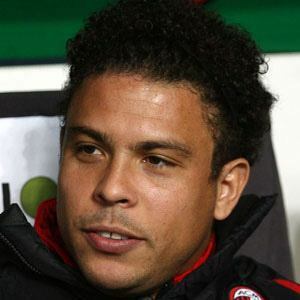 He married female Brazilian footballer Milene Domingues in April 1999, and divorced her in 2003. 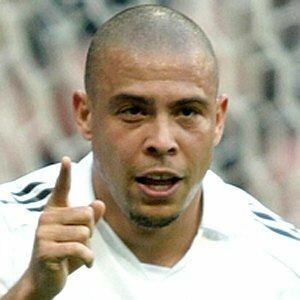 He, Lionel Messi , Zinedine Zidane and Cristiano Ronaldo became the first players to win three FIFA Player of the Year awards.